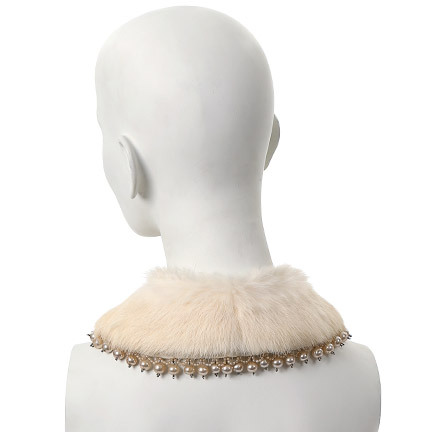 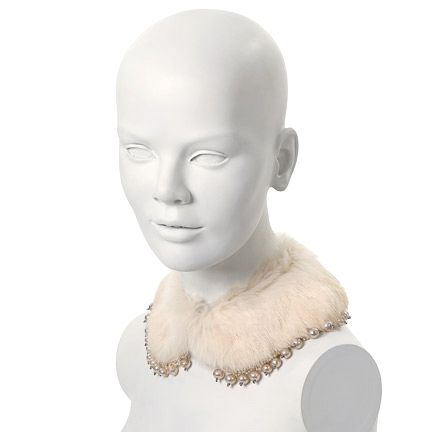 This fur collar was worn by singer Katy Perry in the Killer Queen Fragrance commercial. 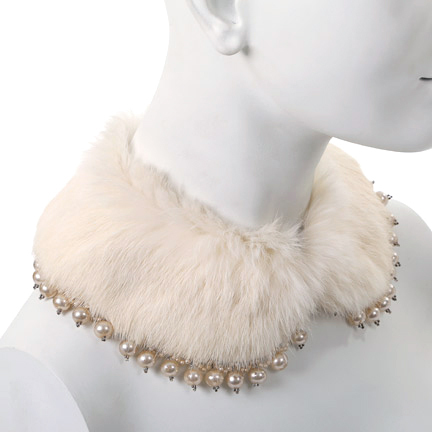 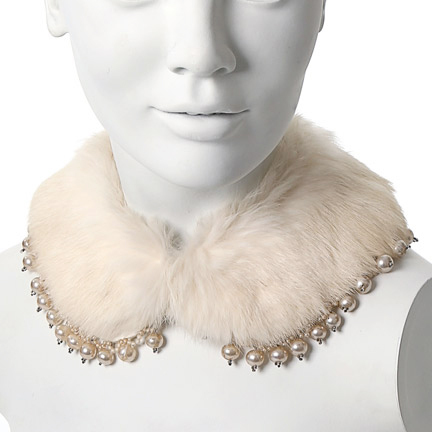 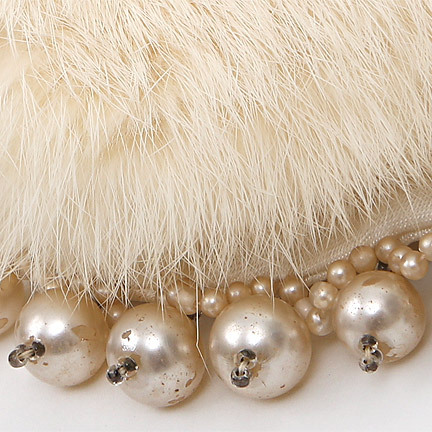 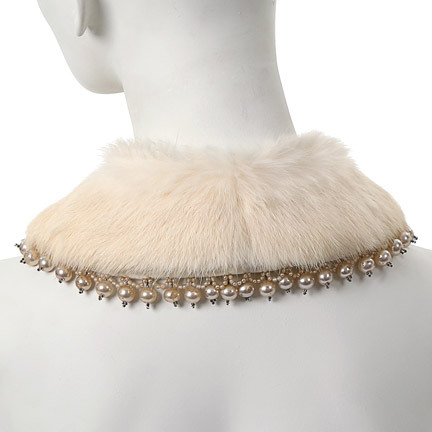 The vintage fur collar with faux pearl trim and was originally attached to a cashmere cardigan. 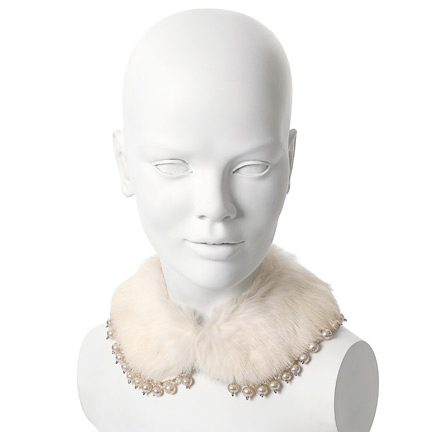 Ms. Perry can be seen wearing the collar throughout the commercial and in promotional images for the ad campaign. 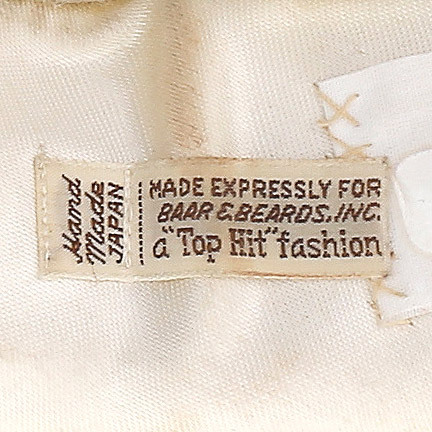 This item is in excellent screen used condition and is accompanied by a signed letter of authenticity from the costume house.